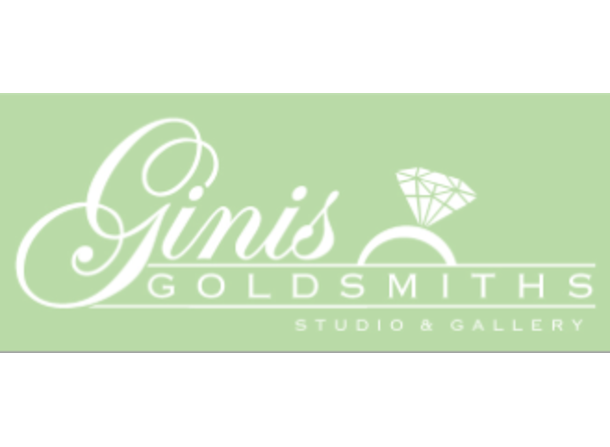 Ginis Goldsmiths specializes in custom design, sale of karat gold and platinum jewelry and of diamonds and colored gemstones. 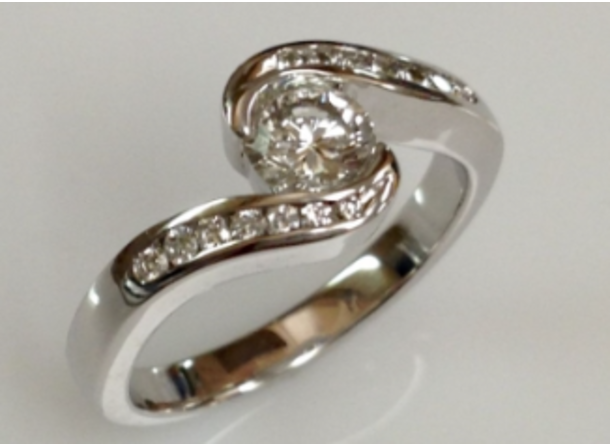 Jewelry repairs done on premises. -Tuesday through Friday: 10:00 a.m. - 5:30 p.m.
-Saturday: 11:00 a.m. - 2:00 p.m.